Huddersfield Town are reported to be close to a loan move for Crystal Palace winger Jason Puncheon, as the 32-year-old approaches the end of his current deal in the summer. 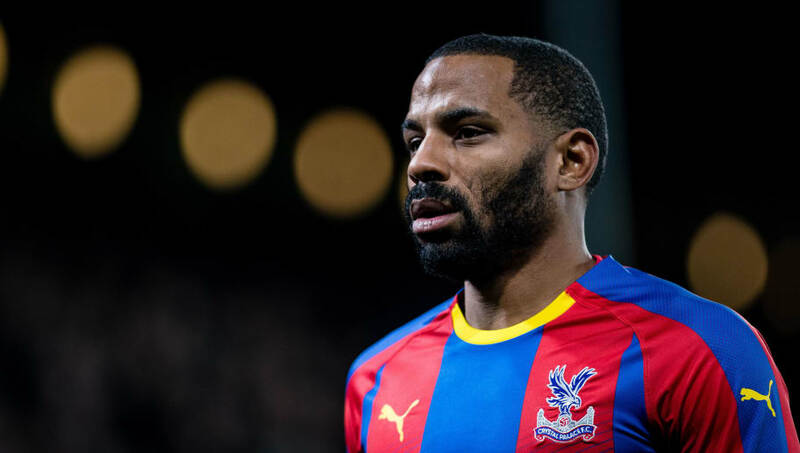 Having managed just eight minutes of Premier League football so far this term, Puncheon is widely expected to be let go in the summer, and a loan move to the league's bottom side could see him earn a permanent switch to Yorkshire in the long-term. While it seems unusual to hear of a team loaning a player out to a relegation rival, the ​BBC report that a move is close, as ​Huddersfield look to quell their attacking woes and climb the table, which looks increasingly bleak from their perspective as the season progresses. They sit eight points clear of safety and 12 behind ​Pa​lace - who occupy 14th after an ​impressive win at Wolves during the week - having scored just 13 goals in 21 ​Premier League matches. Assuming there is truth to the report, they will be hoping that the attacking experience of Puncheon can go some way to aiding that end, as the winger has managed 23 goals and 25 assists over 198 Premier League appearances. While he has struggled for game time over the last couple of seasons, starting just nine in all competitions since last summer, he has unquestionable top-flight pedigree and could prove to be a shrewd piece of business in the right circumstances. It's possible that Puncheon's departure, meanwhile, could make room for the Palace return of Victor Moses, whose ​heavily reported move across London has gone quiet in recent days.